“The Natural Health Matrix” is an informed, comprehensive guide to the ancient Indian science. It also describes Mueller’s journey and how he began to explore and use the benefits of Ayurvedic philosophies to radically change his own life. 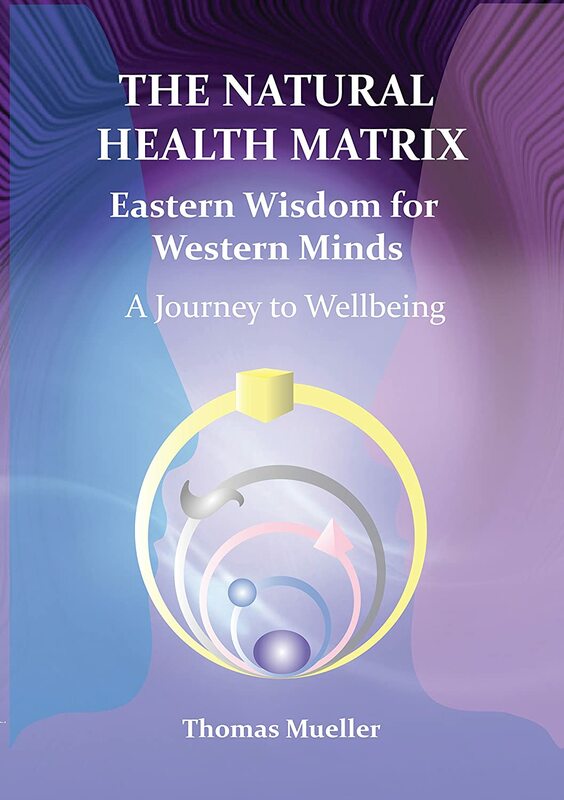 His book also includes meditation exercises, massage techniques, food preparation techniques as well as how textures and colour can affect wellbeing and mood. Rupert discusses the dissolution of the sense of separation in the body.